Whether you're a startup or a well-established company, The UX Audit exists to uncover areas of optimization for your product. It's no secret that a product's performance and usage will change over time. The . UX Audit begins with a discovery process of understanding the client's unique value proposition and then identifying existing issues and inconsistencies in their product. 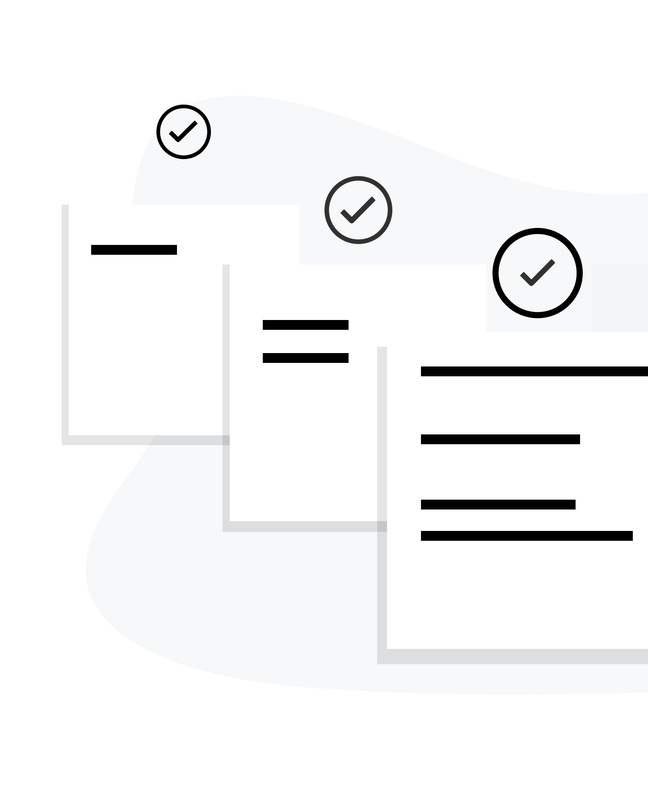 These discovery findings are then used in our design iteration, testing, and validation. Phase one of the UX Audit is geared towards achieving a historical understanding of the client, the market they operate within, and their product. We aim to craft a complete picture of what is performing, underperforming, and where the client sees the product adding the most value for users. Our UX designers document the function of each feature, any UI inconsistencies, and compare them with our UX best practices to identify areas of opportunity. Not hitting KPIs? Little to no conversions? Suffering ROI? 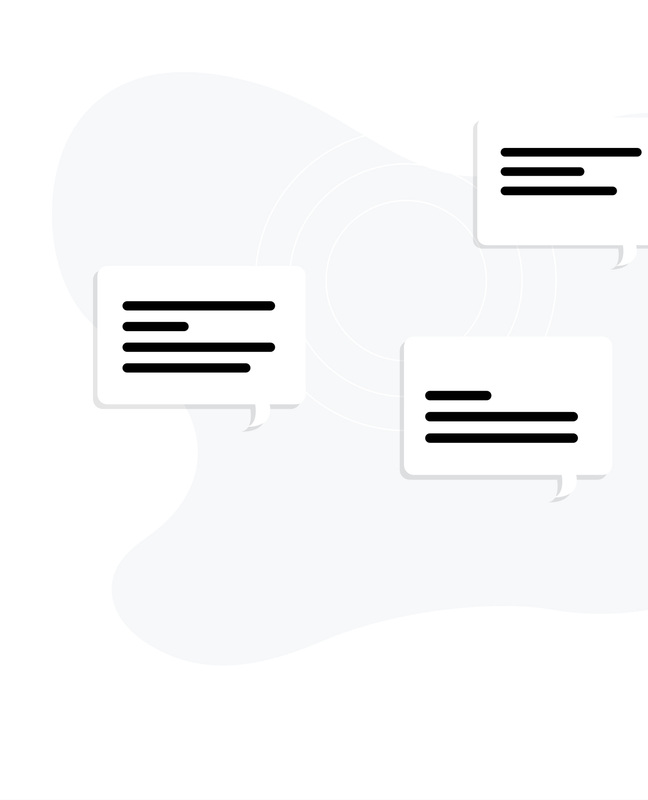 We work to understand what issues users commonly bring up about the product. What opportunities exist within the market, and how does the current iteration of the product stack up to competitors' products? What are the key features, and which ones have the opportunity to provide additional value to users? With key areas of opportunity identified, the UX team will begin to re-envision selected features, and how they work within the product's high level architecture. The flow of information, user interaction, and key workflows are analyzed to add new value to the client's business objectives and users. Analysis of the product from a number of different perspectives including overall experience and utility, feature by feature UX, UI, visual design, accessibility concerns, information architecture. After the analysis of the product is complete, we will have uncovered specific areas or features that will provide the most impact to focus on to improve your product. Before wireframes or design happens, we start to map out the actions a user will take with the new suggested workflow. Story maps are a hybrid of sitemaps and personas. After the strategy for adding new value has been defined, the UX team will create and test the design deliverables for the engagement. Achieving a validated solution takes an iterative approach through prototyping and user testing, and will lend insights into the product and its market. We hand off any designs or prototypes made on the sprint for you to take to your team and digest. We gather all the feedback generated from any customer interviews and user tests results and give them to you in a digestible way. We wrap of all of this up in a final presentation with all the key findings and recommended solutions to get your product to the next level. The UX Audit exists to focus on the user experience of your product. 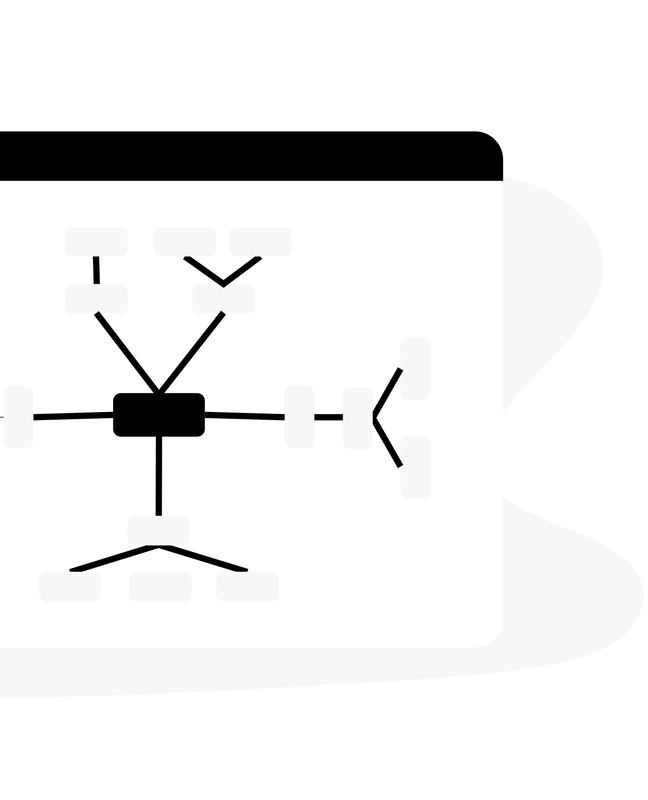 If you wish to get insight into your codebase, we also offer a technical audit. Interested in the UX Audit? Fill out this form to set up a 30-minute call with one of our solutions architects to learn more about our UX Audit.